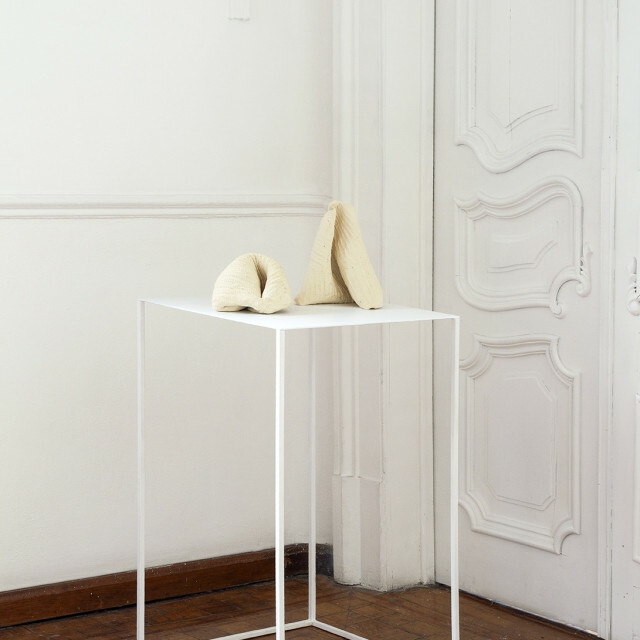 As part of the focus on Latin America, Art Paris is hosting a selection of some 30 works by Latin American women artists from the collection of Catherine Petitgas. Entitled Amazones, this exhibition brings together works by women artists from the countries of the Amazon basin, mainly from Brazil, Colombia, Peru and Venezuela. All of these artists address the question of female identity, in particular in ethnic minorities, as well as the tropical aesthetic of these biodiversity-rich regions whose environment is threatened. 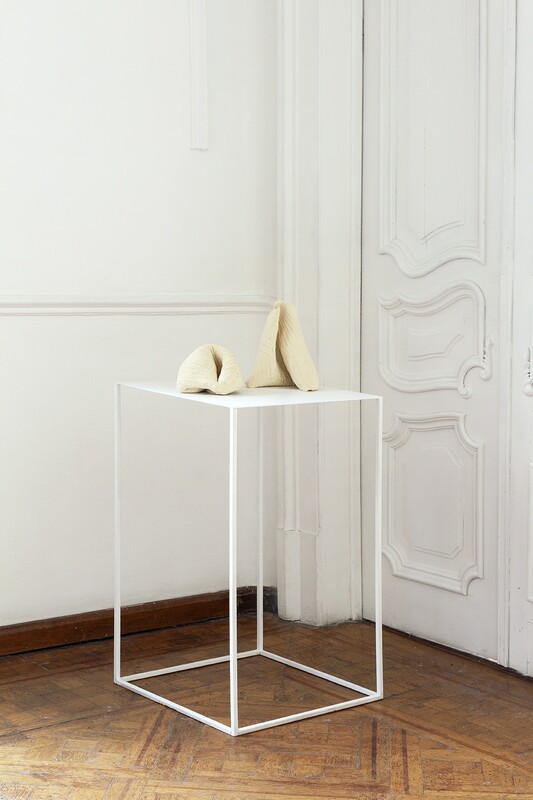 Exhibited artists: Claudia Andujar (Brazil, 1931) / Milena Bonilla(Colombia, 1975) / Sol Calero (Venezuela, 1982) / Patricia Camet (Peru, 1972) / Lygia Clark (Brazil, 1920-1988) / Donna Conlon (Panama, 1966) / Sandra Gamarra (Peru, 1972) / Ximena Garrido-Lecca (Peru, 1980) / Anna Bella Geiger(Brazil, 1933) / Sonia Gomes (Brazil, 1948) / Beatriz González(Colombia, 1938) / Sheila Hicks (United States, 1934) / Claudia Jaguaribe (Brazil, 1955) / Beatriz Milhazes (Brazil, 1961) / Maria Nepomuceno (Brazil, 1976) / Rivane Neuenschwander (Brazil, 1967) / Lucia Nogueira (Brazil, 1950-1998) / Lucia Pizzani(Venezuela, 1975) / Manuela Ribadaneira (Ecuador, 1966) / Mira Schendel (Brazil, 1919-1988) / Valeska Soares (Brazil, 1957) / Erika Verzutti (Brazil, 1971).